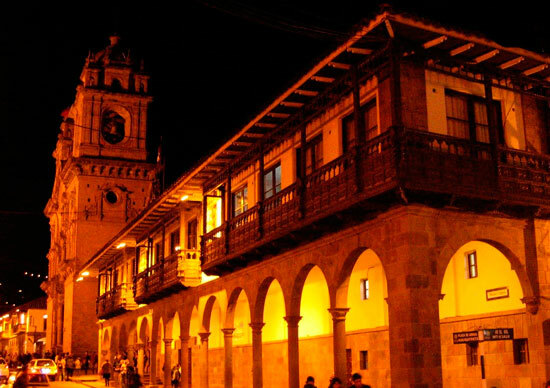 Travel to Peru to retrace the steps of the Inca, Peru’s fascinating ancient civilisation. Follow the Inca from Cuzco, through the fertile heartland of the Sacred Valley and to the magnificent Ollantaytambo ruins before the ultimate adventure – trekking to Machu Picchu. This action-filled express Peruvian tour gets you closer to the secrets of this elusive civilisation on a breathtaking adventure along the Inca Trail. Travel through the lush Sacred Valley, looking out for the maize crops covering the terraces that stretch high up the valley walls. Stop in at a local community to learn about their traditional lifestyle and maybe try your tongue around a few words of the Quechua language. Spend the night exploring the Ollantaytambo ruins – a magnificent example of Inca urban planning. 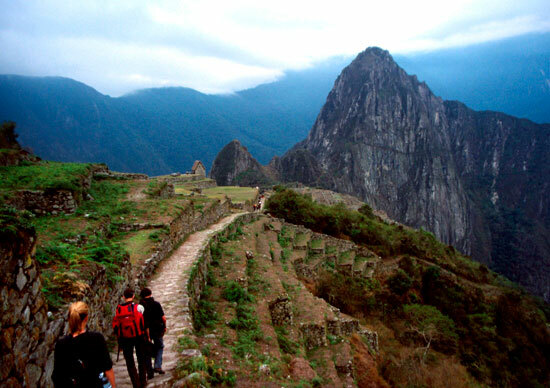 Trek the Inca Trail, the former highway of the Peruvian empire. Follow the ancient paths through dense cloud forest, past crumbling temple ruins and over the challenging mountain peak of Warmiwanusc, also known as ‘Dead Woman’s Pass’. On the final morning, climb the steps to Intipunku, the ‘Sun Gate’, and see incredible Machu Picchu appearing through the mist. Spend the day uncovering the mystery of these amazing Inca ruins before returning to Cuzco. Notes: A single supplement is available on this trip. On the following nights the single supplement is not available: Days 3-5 Inca Trail Inca Trail permits are sold on request basis only. Once deposit is paid and passport details provided, Intrepid will endeavour to secure a permit for you. If Inca Trail permits are unavailable by the time you book, you can opt to hike the Inca Quarry Trail instead. The Inca Trail closes in February to allow cleaning and restoration works. 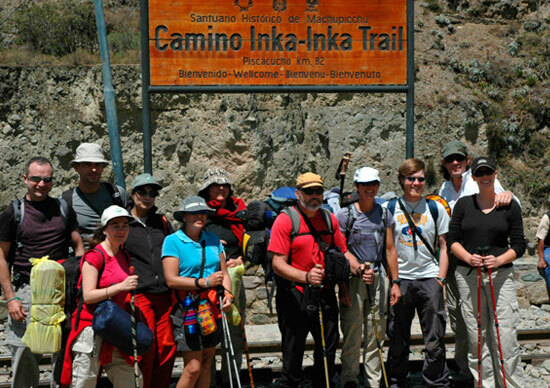 If the trek portion of your trip starts in February you will be automatically booked to hike the Inca Quarry Trail. Should you choose not to hike at all, please let us know in writing at the time of booking so alternative arrangements can be made. Without this prior warning, local fees may apply. Important information regarding new regulations and booking procedures for the Inca Trail to Machu Picchu.